Mass production of the iPhone 7s Plus and iPhone 8 has allegedly started. The claim is backed up with schematics of the two devices that give exact measurements. The multitude of leaks this far should have made the designs of thees phones familiar, we’ve even seen their molds. Here are how the dimensions of the new generation compare to those of the outgoing handsets. The iPhone 7s Plus is virtually the same size as the 7 Plus, growing only a fraction of a millimeter (which we think will go unnoticed). The iPhone 8 is more interesting, however. It is larger than the 7, but not as big as the 7 Plus. 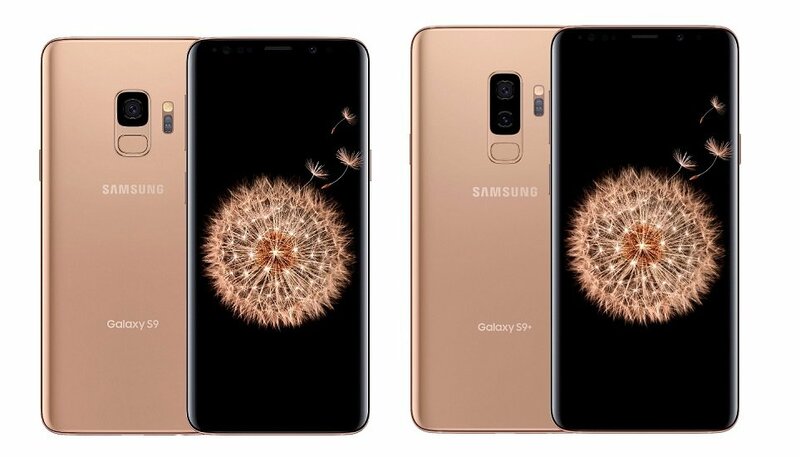 The rumored screen size is 5.8”, though for that to happen, the vertical bezels will have to be smaller than those of the Galaxy S8 (which is 148.9mm tall). Unfortunately, the schematics do not include screen dimensions (or a measurement of how much the camera modules protrude). Here’s a 3D render of what the iPhone 8 could look like, emphasis on could. This kind of vertical bezels would be needed to fit a 5.8” screen in a 143.4mm tall phone. They also seem to match up with previous renders, though that fingerprint reader position is positively odd.